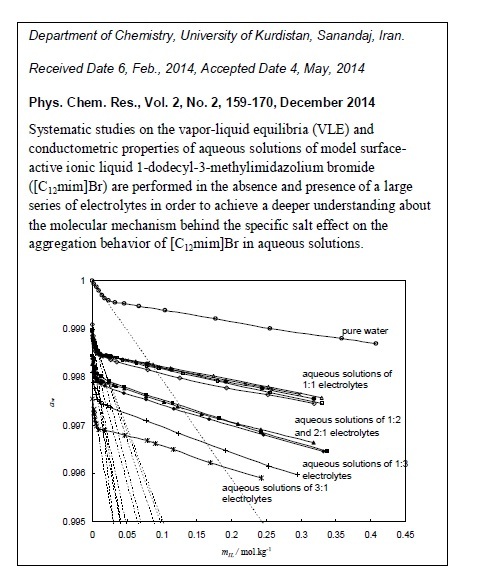 Systematic studies on the vapor-liquid equilibria (VLE) and conductometric properties of aqueous solutions of model surface-active ionic liquid 1-dodecyl-3-methylimidazolium bromide ([C12mim]Br) are performed in the absence and presence of a large series of electrolytes in order to achieve a deeper understanding about the molecular mechanism behind the specific salt effect on the aggregation behavior of [C12mim]Br in aqueous solution. For this purpose, 6 chloride electrolytes (NaCl, KCl, NH4Cl, (CH3)4NCl, MgCl2 and FeCl3) and 5 sodium electrolytes (NaCl, NaNO3, Na2CO3, Na2SO4, and Na3Cit.) were used in order to individualize the effect of the anion and the cation. The values of the critical aggregation concentration (CAC) were obtained and it was found that all the investigated electrolytes have salting-out effect on the aggregation of [C12mim]Br in aqueous solutions, leading to significant downward shifts of the CAC. The magnitude of the shifts depends on the water-structuring nature of the electrolyte and follows the Hofmeister series. 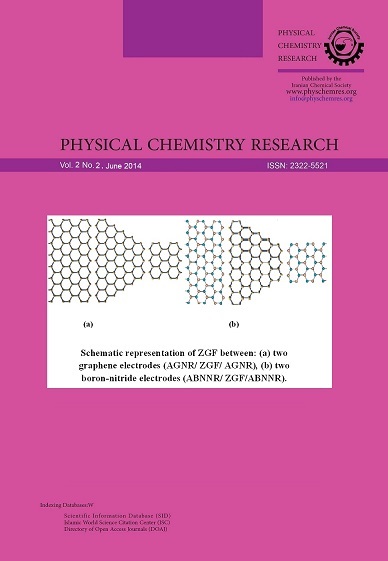 Furthermore the effect of electrolyte on the degree of anionic binding and thermodynamic parameters of aggregation for [C12mim]Br in aqueous solutions were determined.